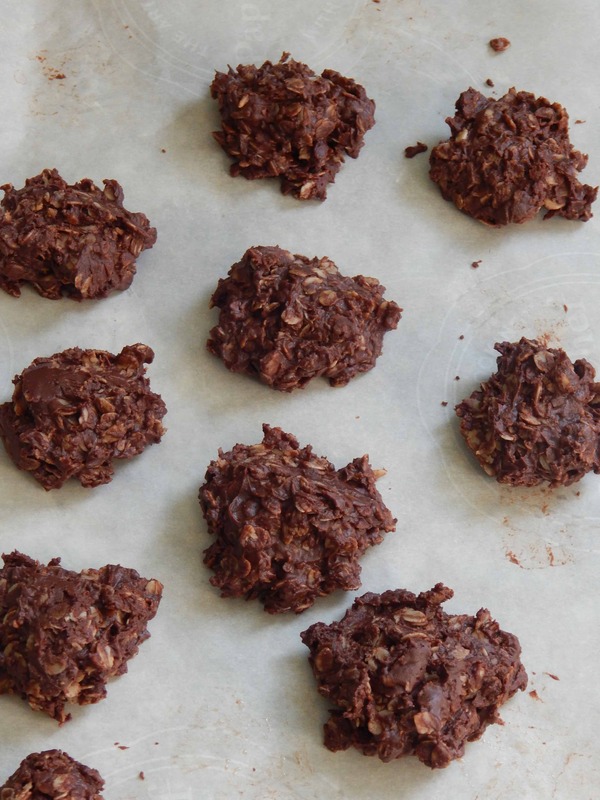 Do you remember those delicious little no bake oatmeal chocolate cookies they used to serve in the school cafeteria? I always loved them and as soon as I learned how easy they were to make I made batch after batch. And now my kids love them too. I guess technically since I homeschool they are getting them with their school lunch, except I don’t have a hair net or compartmentalized styrofoam trays. But I do have cookies. And they are delicious. One difference though. I’ve healthified these a little. In an effort to reduce the refined sugar my kiddos are eating I’ve taken it out of this recipe. (except for what is in the peanut butter) and no one is the wiser. They are also chock full of whole oats and have some coconut oil thrown in for good measure… you know I love that stuff. That my friends is a win. 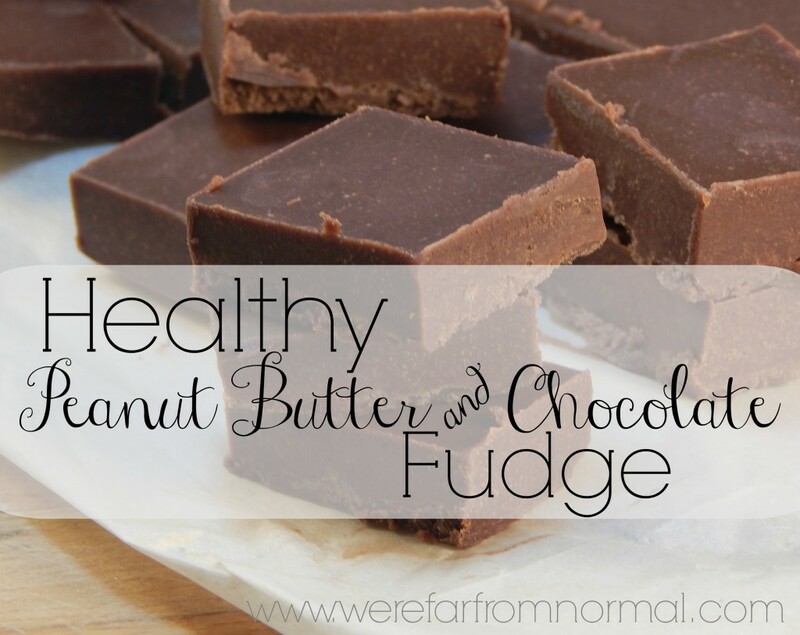 In a medium size pan over medium/low heat combine the honey, peanut butter, coconut oil and cocoa powder. Stir until the peanut butter and coconut oil have melted. Continue to stir occasionally until it starts boiling gently. Now you don’t want to scorch your honey so keep it at a gentle boil for about 2 minutes. Remove your pan from the heat and add in your salt, vanilla and oats and stir thoroughly until the oats are nicely covered with the chocolate mixture. Now drop it by spoonfuls onto wax paper or parchment paper. You can make them as large or small as you’d like. Let them cool…. if you can wait that long. Eat and pretend you’re back in elementary school! These stay pretty solid but if they are a little soft keep them in the fridge. 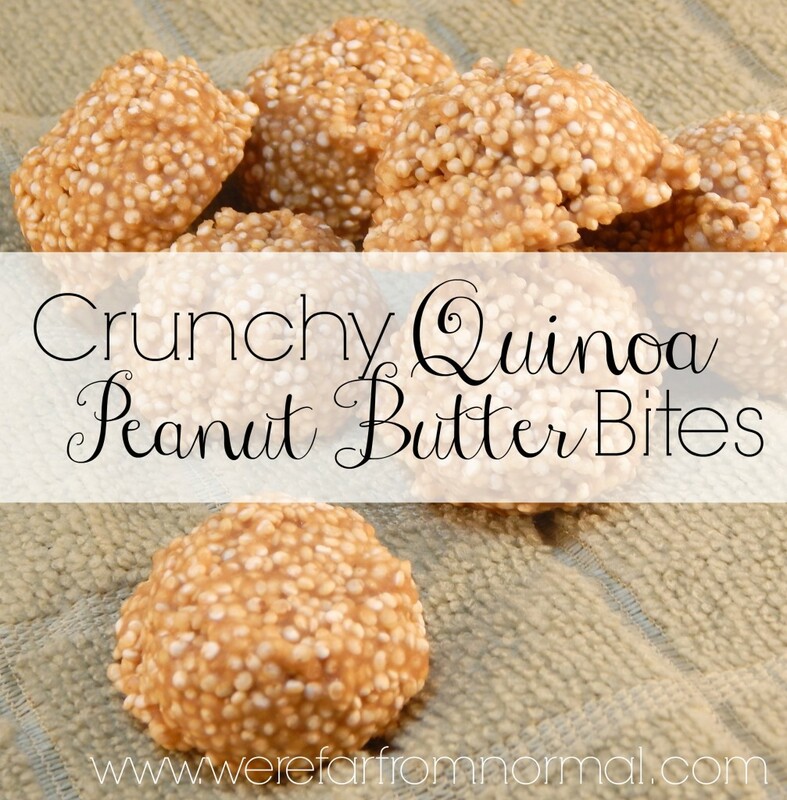 Follow Krista [email protected]’s board healthy snacks on Pinterest. These are always so tasty! Pinned! My mom always made cookies like this when I was growing up – especially during *that time of the month*!!! Thanks for sharing! These look so good! I’m trying to eat healthy and chocolate is my weakness so this is great! I love oatmeal cookies! And chocolate makes everything better. Pinning from Blogger Brags. These look great. I pinned them so I can make them soon. I love these cookies. Even more so without the sugar. Thanks for healthifying them. Stopping by from Lou Lou girls. Thanks so much for sharing at Bloggers Brags this week. I’m pinning it to our board on Pinterest! 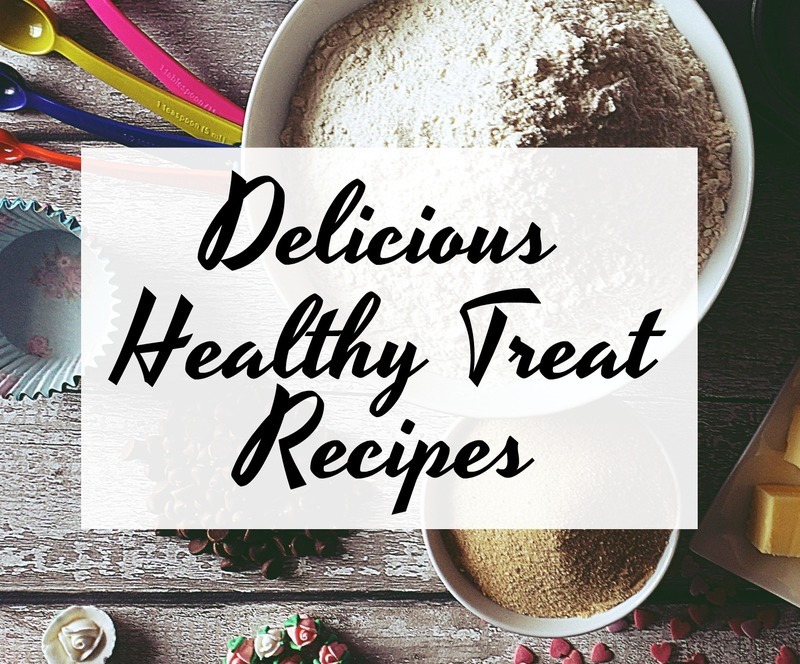 Those are one of my very favorite cookies, I’m definitely going to have to try your healthified recipe! Yum! Does the coconut oil give it a bit of a coconut taste? mmm… that would be good! Thanks for sharing Krista! Thank you so much! I’ll see you on Monday! The coconut oil I used is not very coconut-y so it didn’t add to the flavor. But the brands that have a stronger coconut taste probably would, and it would be pretty tasty! These are great for little ones, they have no idea that they’re not sugar packed! how long should it take for them to set up? I followed the directions and they seem loose. Did you refrigerate them? It takes about an hour or so in the fridge for them to get nice and set. Yes I had to refr1igerate them, they were way too soft. You have to eat them kind of fast or they will melt on your fingers. They are pretty good though. Can you tell me how many cookies this batch makes? Oh my word are these amazing!!!! 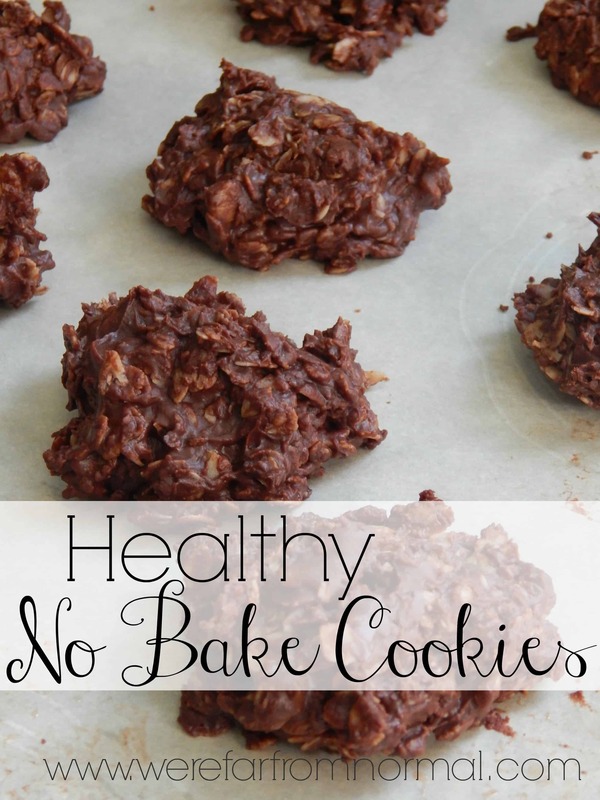 Even better than the traditional no bakes with all the sugar in them!! Thank you for sharing!